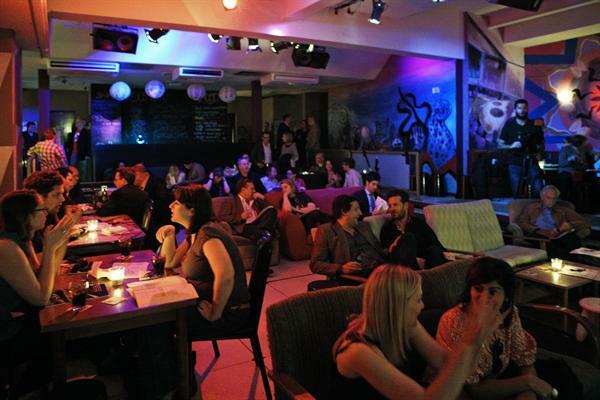 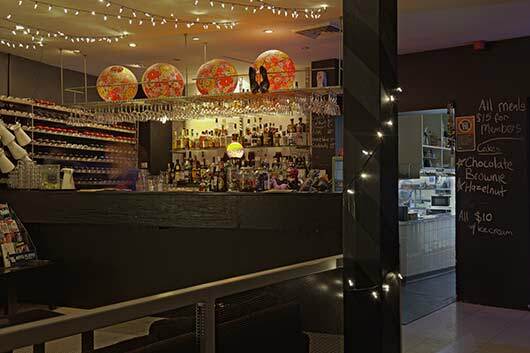 Venue 505 is one of Sydney’s top premier jazz clubs. 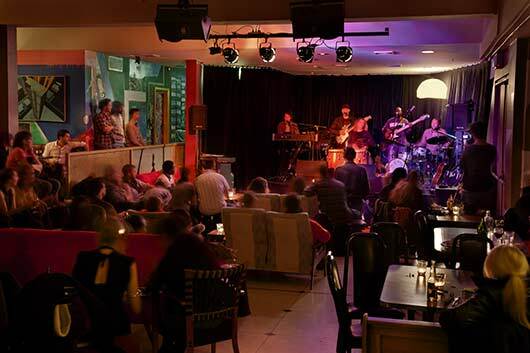 Playing host to a wide range of cutting edge musicians and to a variety of musical genres from Jazz, soul, Latin, blues, Funk, contemporary, World, roots, reggae, singer songwriter and more. 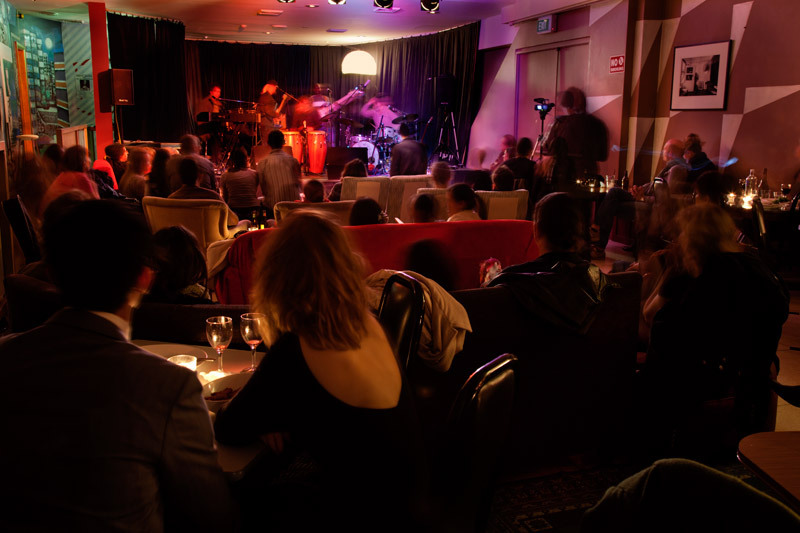 Venue 505 is not only one of Australia’s most renowned Jazz venues, but also a place to enjoy great food , drinks and an intimate cosy atmosphere.